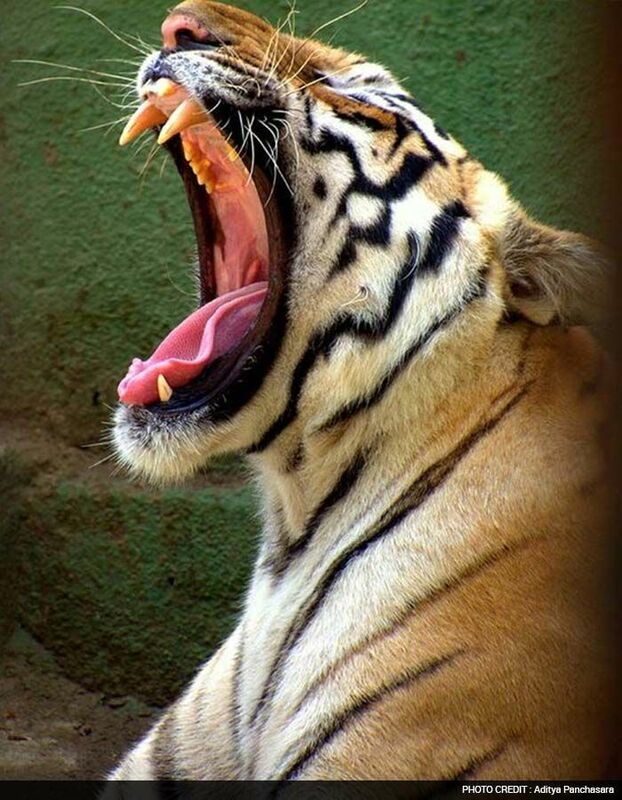 Aditya Panchasara's Tiger Story: "After Leopard the Tiger is my second favourite animal but I have never seen it in my real life. 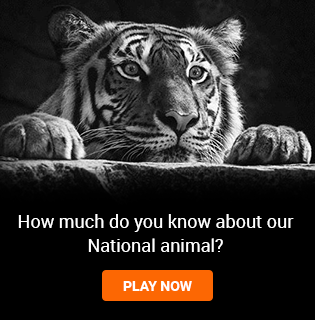 Tigers have muscular bodies with powerful forelimbs, large heads and long tails - I so want to see it! I don't know why people kill this beauty just because they want their skin and other body parts for their own use. I hope people will understand how important is it to save this beauty. I pledge everyone to #SavetheTigers."